Enjoy the peace and tranquility of this peaceful ranch style home situated on almost 3/4 acres in a quiet setting. Your living room boasts ample natural light through the picture window, galley kitchen with great storage, separate dining room, two bedrooms and a full bath. The lower level offers tons of storage, a work space, and optional full bath. 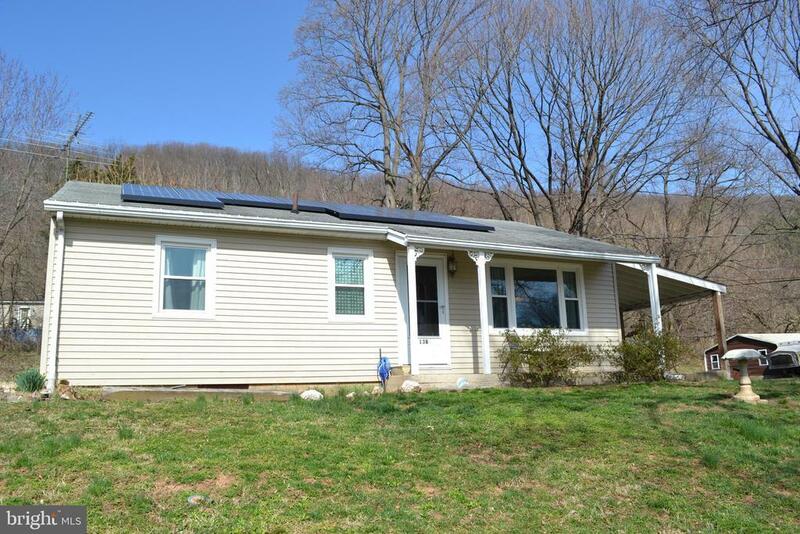 Great starter home, or for a buyer whos looking for a nice getaway in a quiet setting!